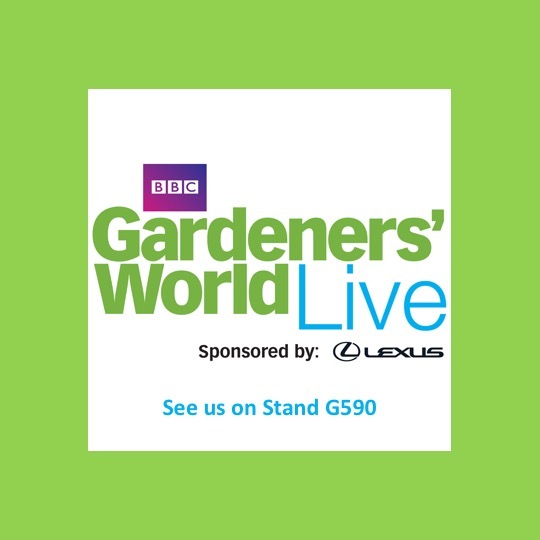 We’re back at the BBC Gardeners’ World Live this year and we couldn’t be more excited! There’ll be plenty to do for all the family and we’ll have a couple of our luxurious yet environmentally friendly hot tubs on display for you to see. Join us on our stand where you’ll be able to speak to one of our friendly experts and find out about our exclusive show deals.